Can the secular and the spiritual blend in education? A few weeks ago, I exposed the virtue of education for blending the secular with the spiritual. Read that article by clicking here. Carver truly blended the secular and the spiritual together, and everyone has benefited from this. Perry, John (2011). 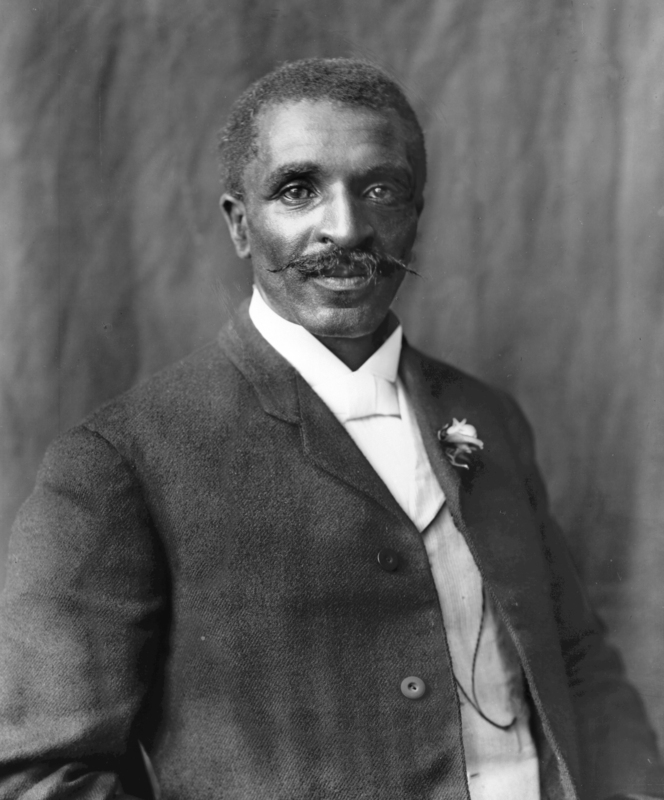 George Washington Carver (Christian Encounters Series). Thomas Nelson. Kindle Edition.